IDCC brings together researchers, librarians, data curators, publishers and other stakeholders to discuss all aspects of managing, sharing and reusing data. It is an opportunity to present how you are curating your collections and share lessons from your work with the global data management community. The conference is aimed at data practitioners from across disciplines and has a focus on collaborations and partnerships this year so is a good opportunity for RDA to promote the work of its working groups and interest groups. 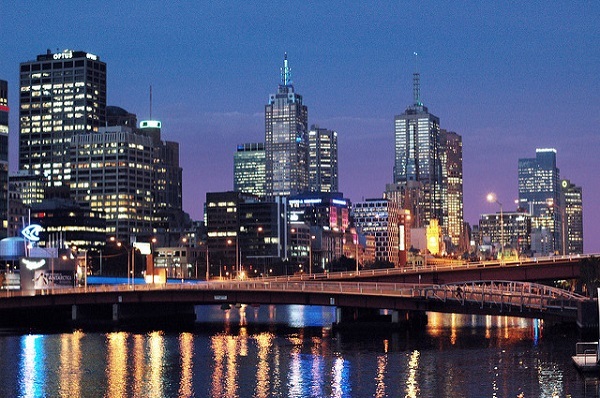 The conference will take place from 4-7 February 2019 at the Parkville Campus of the University of Melbourne. It is the first time the conference will be held in Australia and we are very excited about a broader participation from ‘down under’ and South-East Asia. As well as a new location, we will present a renewed programme, which will include papers, lightening talks, posters, demos and workshop. Given the popularity of our Birds of a Feather sessions, where delegates can spontaneously decide topics for discussion, we thought we would allow more time for this by introducing an unconference on day 4. Keynote lecturers will be announced throughout May and June so watch out for news. Full information on the conference in general as well as submission deadlines, please visit http://www.dcc.ac.uk/events/idcc19.